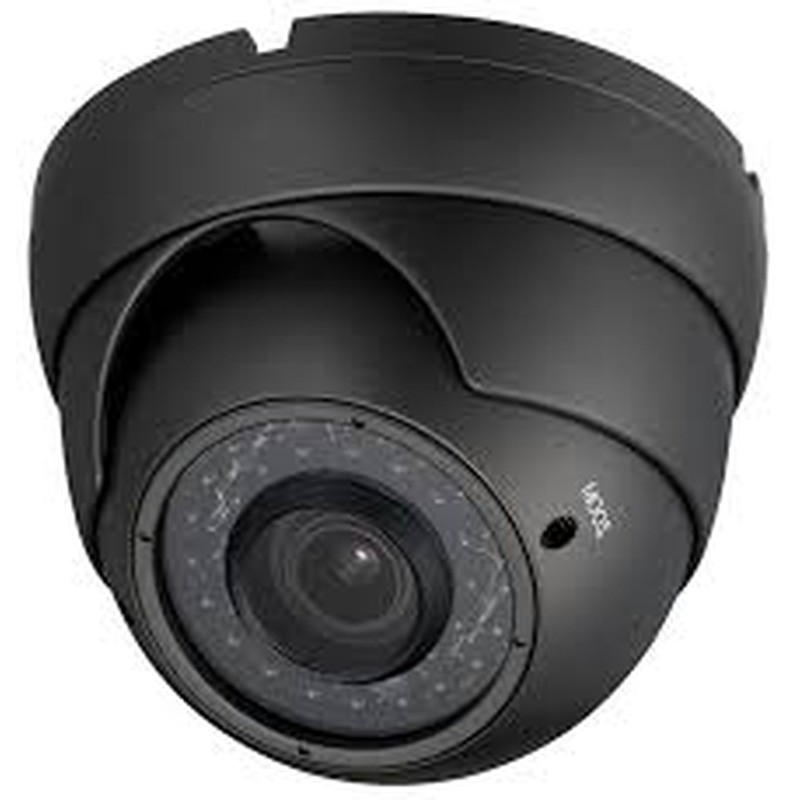 HD-TVI Cameras - PVCVI-2MP4n1-DVFCG - Only $99.95! 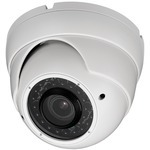 The PolarisUSA PVCVI-2MP4n1-DVFCG is an incredible High Definition, Vari-Focal Dome Camera that will support FOUR different technologies. A 4n1 camera is exactly like it sounds - Four cameras in one housing. This beautiful Dome Camera with interface with a traditional Digital Video Recorder (DVR), a High Definition Digital Video Recorder (AHD), a High Definition CVI Recorder (CVR) and a High Defintion TVI Recorder (TVR). You are not forced to purchase a new recorder if you want to continue using your functioning DVR. This camera will cooperate. However, if you are ready to graduate to HIGH DEFINITION, this camera will provied up to 2 Megapixels (1080P) of remarkable clarity.